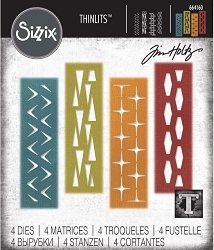 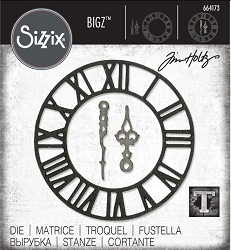 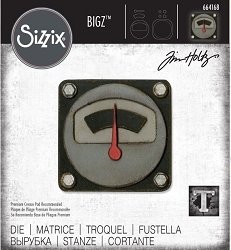 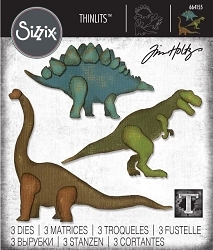 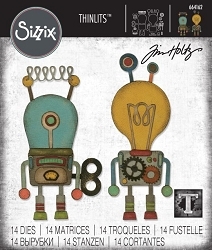 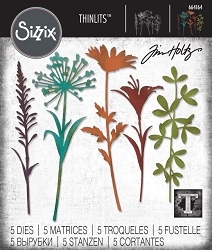 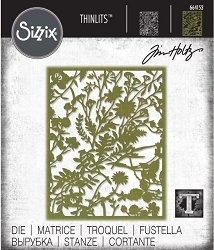 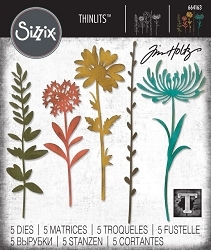 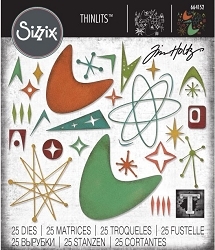 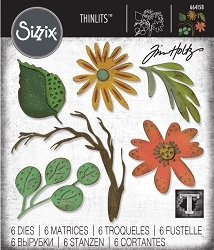 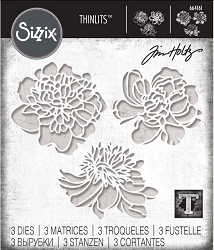 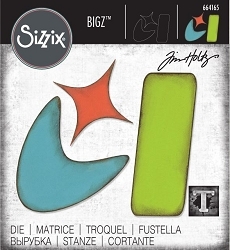 Starting this year (2019), Sizzix will no longer be doing monthly releases, or designer releases. 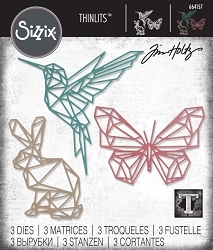 Instead, they will be doing a new multi-designer release every three months (i.e. 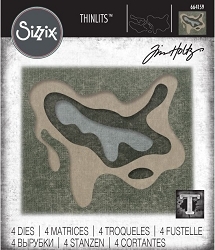 four releases for the year). 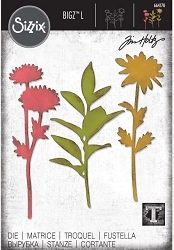 This is the Tim Holtz portion of first of these releases, entitled "Chapter 1".